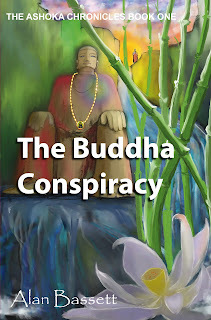 I knew Premesh in Pune in the 1980s and was intrigued when I recently saw his photo on Facebook connected with an advertisement for “esoteric novels.” His books had received some great reviews on Amazon from sannyasins, so I got curious and ordered the first book in the series, The Buddha Conspiracy. 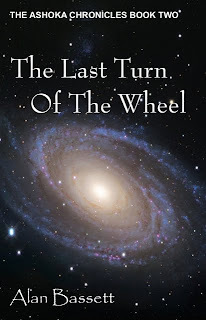 I was hooked from the first page until I finished the second book, The Last Turn of the Wheel. 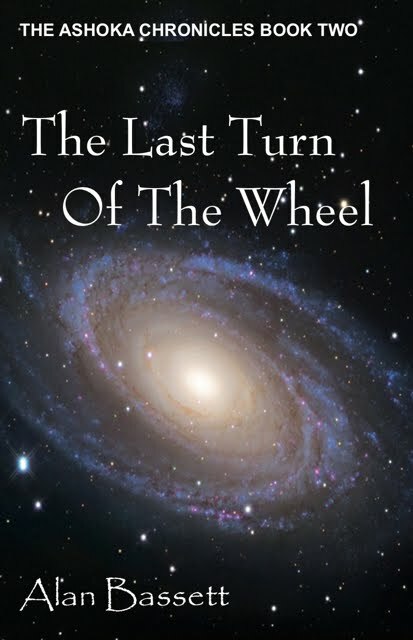 I had to wait a month before The Great Debacle, the third and final book of the series, came out in print. Milarepa had read it when it was still in manuscript form, and he described it as “sensational.” When I completed the book, I had to agree. 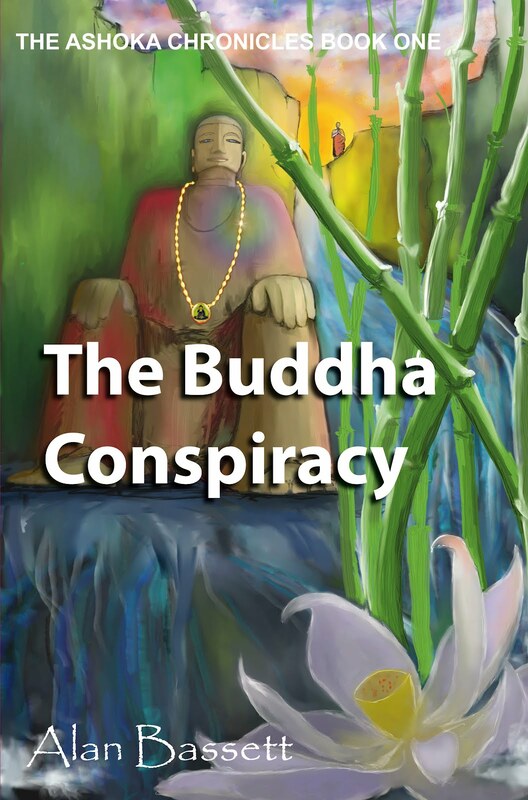 I won’t give away the thrilling conclusion about whether the Buddha Conspirators save a self-destructive humanity from annihilation in the holocaust, but I will say that the final chapters blew away all of my ideas about how the story would end and surpassed my wildest imagination and greatest expectations. The main characters are portrayed with depth and sensitivity as they face their worst fears and greatest challenges along the path to the unknown, and yet they exhibit lightness and humor in the midst of the dark political and religious conflicts in which they get embroiled. 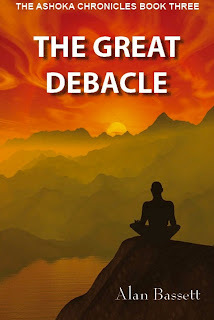 The author provides a rich historical background for the plot that often propelled me into a dream world where it was difficult to separate fact from fiction. As such, he has created a worthy allegory of the perilous predicaments facing our contemporary world. I had the mysterious feeling I was taking the whole journey with Osho sitting by my side.